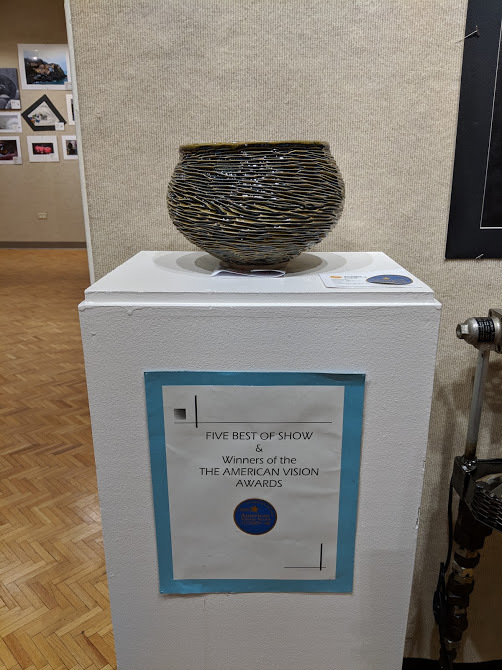 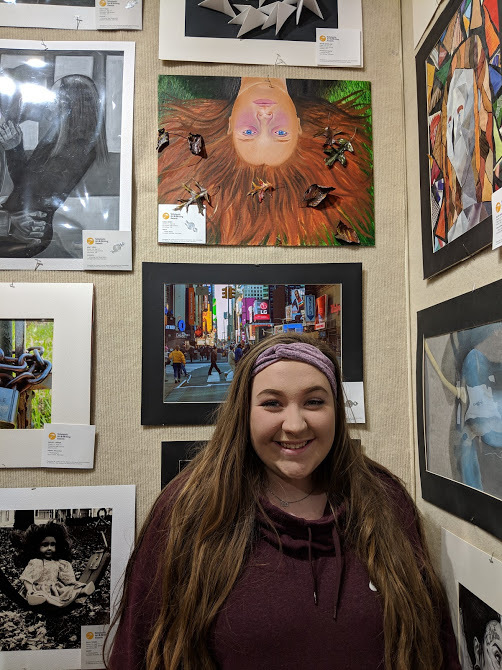 The Lorain County Regional Scholastic Art Exhibition, sponsored by Nordson, has been providing recognition and honors to visual art students in grades 7-12 for over 50 years. 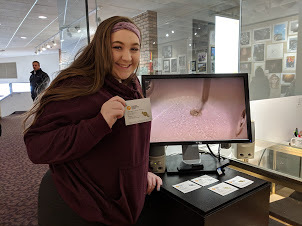 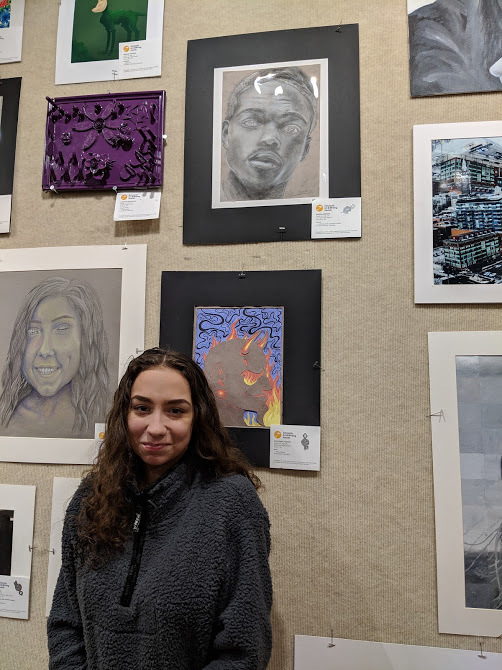 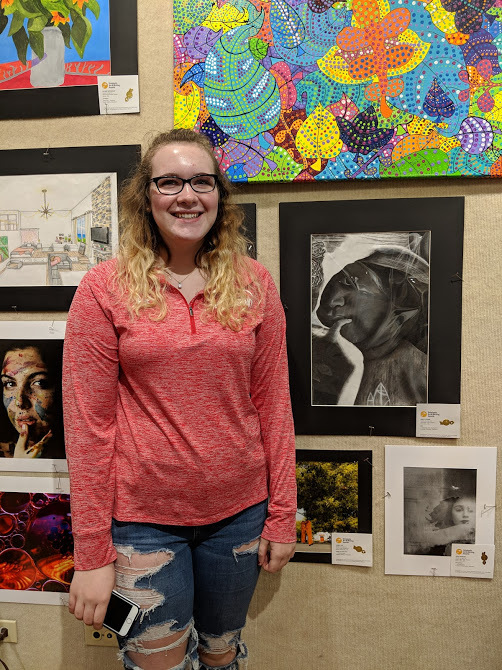 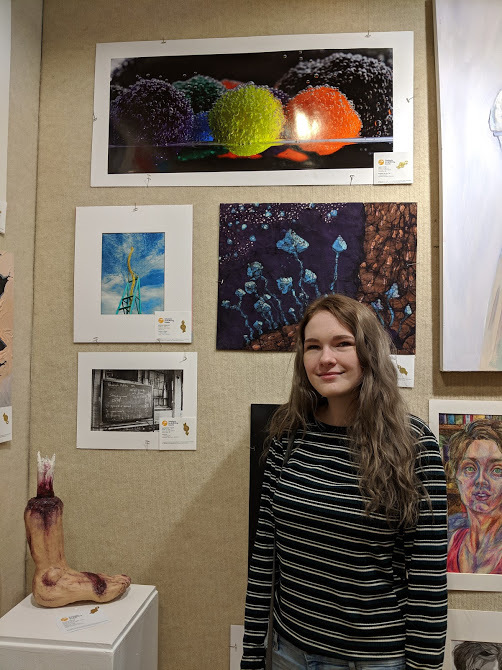 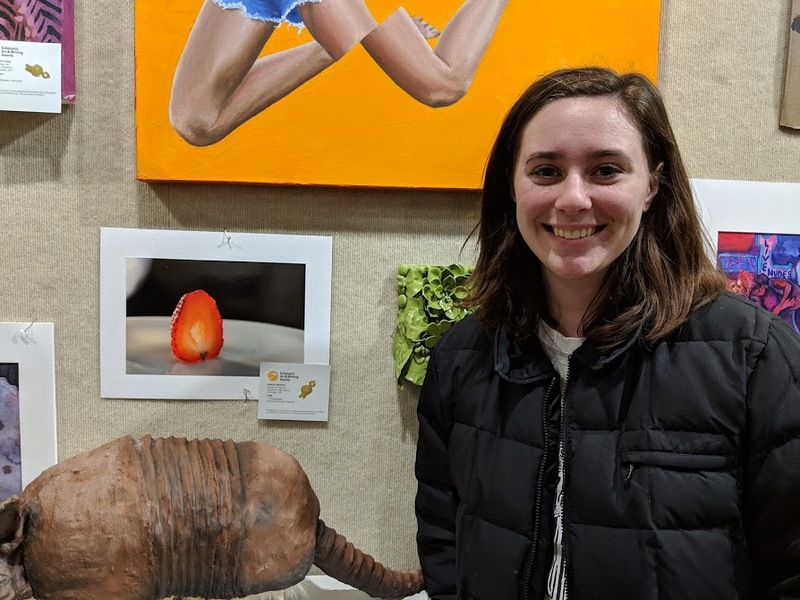 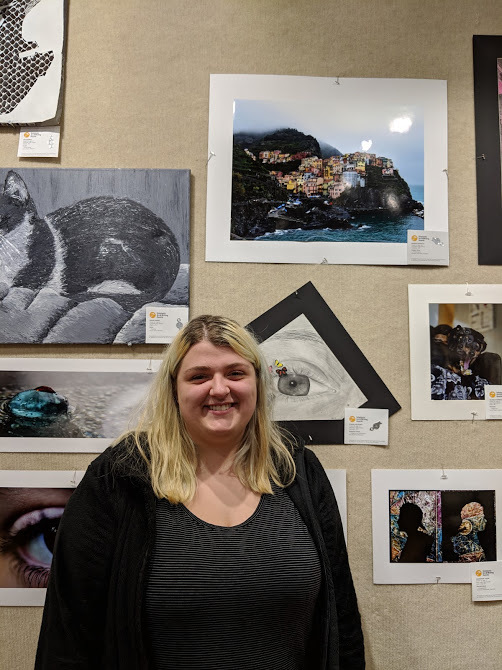 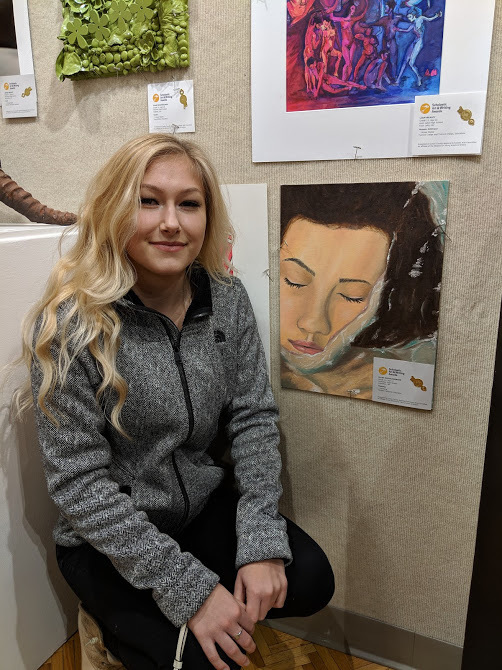 The 2019 exhibiion featured 88 works of art created by 43 Vermilion High School students. 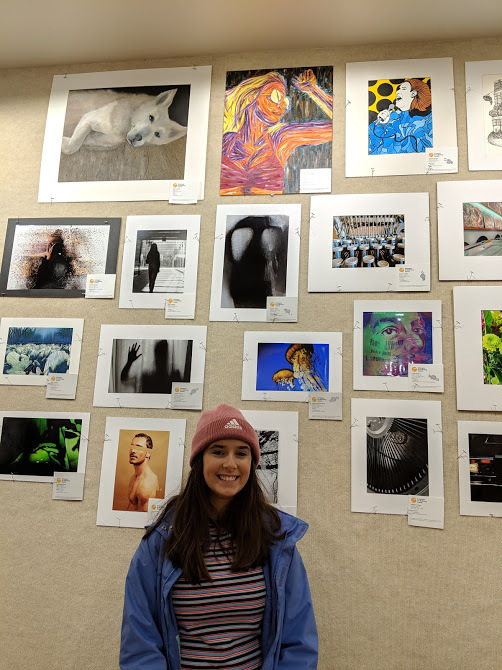 The Scholastic Art Awards program is the largest annual art competition in the country. 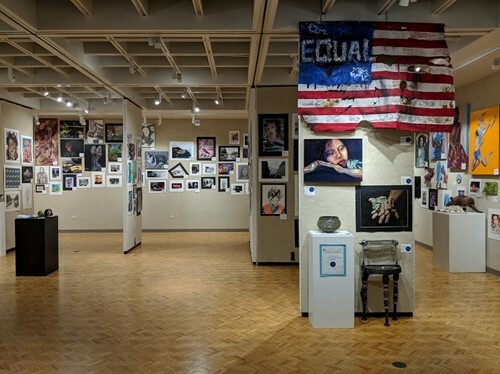 The Lorain County region includes public and private middle and high schools from Lorain, Erie and Huron couonties. 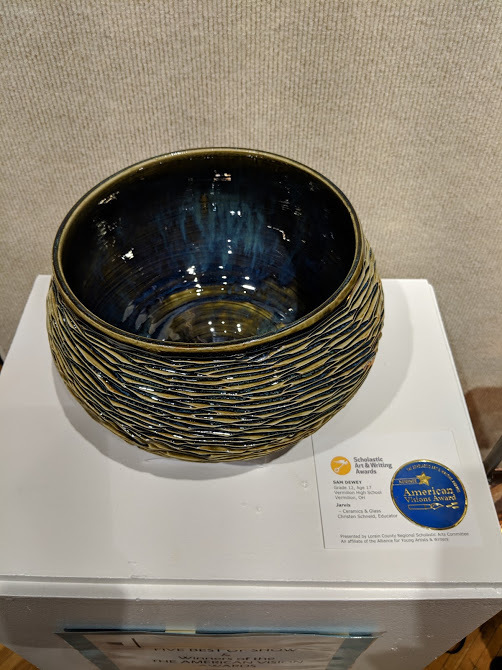 Over 1700 works were entered from Erie, Huron and Lorain counties. 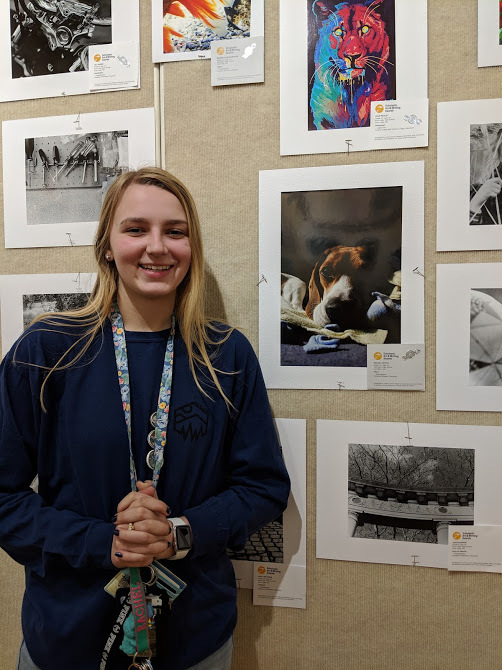 Check out the photos of some of our award winners at the end of this article.